This half-hour drama/interview series aired for 26 episodes on ABC during the 1951-1952 season. 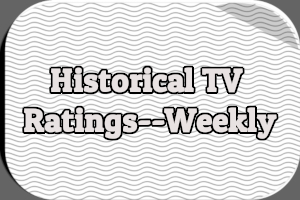 The series aired on Saturdays for its entire run. 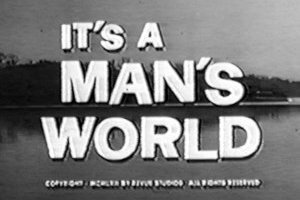 It premiered on November 3rd, 1951 airing from 12-12:30PM as a replacement for Two Girls Named Smith. 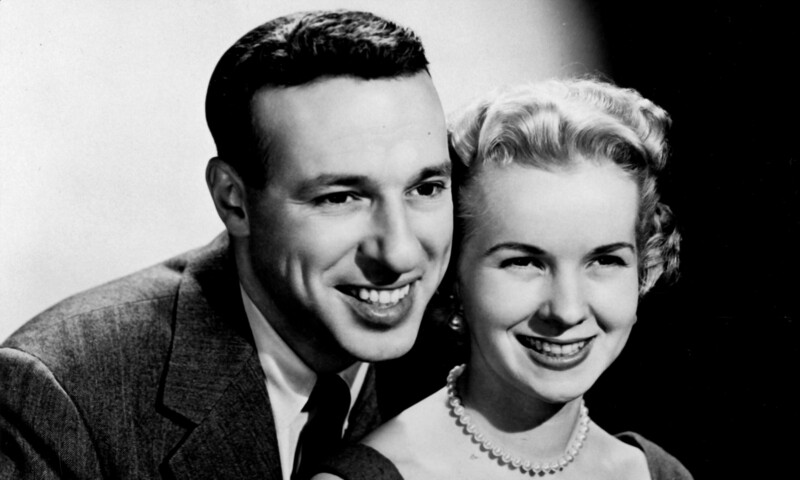 Beginning with the March 1st, 1952 episode it moved to the 11:30AM-12PM time slot to replace Date with Judy. General Mills was the sponsor and Adelaide Hawley the host in character as Betty Crocker. 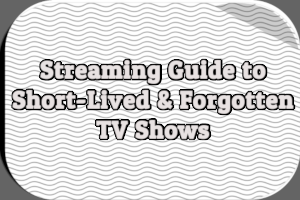 Each episode featured interviews, food demonstrations, and short dramas or drama excerpts. 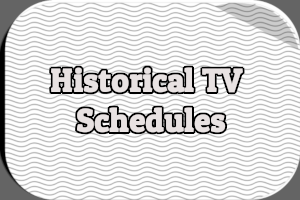 For example, the first episode saw Betty Crocker preparing an autumn soup and apple dumplings, actor Thomas Mitchell in a scene from the play The Late Christopher Bean, and an interview with florist Irene Hayes. 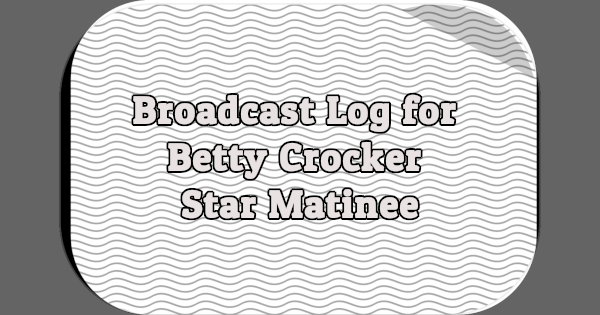 Among the famous names to appear on Betty Crocker Star Matinee were Basil Rathbone, Uta Hagen, Robert Cummings, David Niven, Veronica Lake, and Audrey Hepburn. 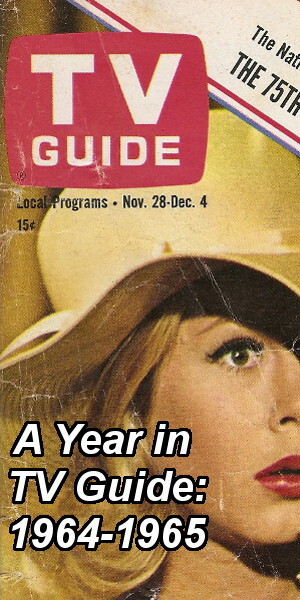 Episode titles are based on the drama segment of each episode and are drawn from various newspaper television listings. There is some confusion about who guest starred on the February 9th, 1952 episode. It was either Madeleine Carroll in “The Tally Method” or Celeste Holm in an unidentified drama. Or perhaps both were guests that week. Guests: Thomas Mitchell, Irene Hayes, John Carroll, Jonathan Harris, and Helen Shepard. None of the episodes are known to exist but hopefully General Mills has them tucked away safely in a vault somewhere. The March 22nd, 1953 episode (“The Stove Won’t Light”) with Audrey Hepburn and Robert Sterling is one of the TV programs on my personal most-wanted list.